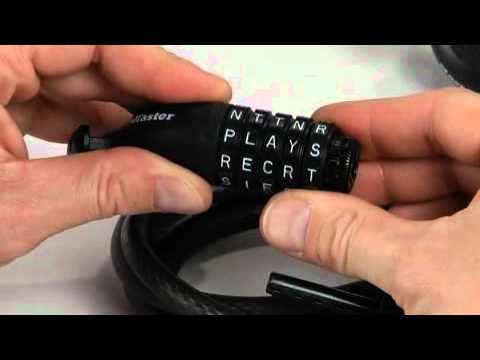 Use words to personalize the 8220D Password Bike Lock combination. 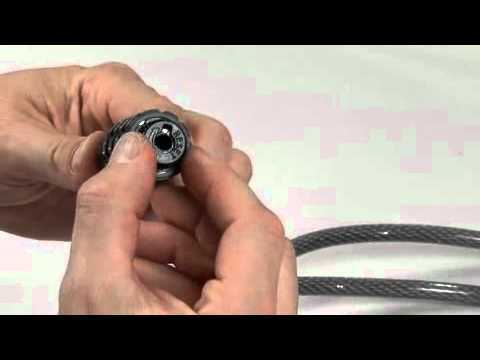 Learn to operate and set your own combination on the 8300D Speed Dial™ Combination Cable Lock. Store your combination at www.masterlockvault.com. Learn to operate and set-your-own combination on the password combination cable locks. Store your combination at www.masterlockvault.com. 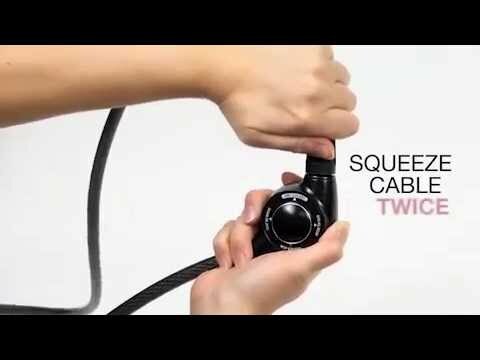 Learn to operate and set-your-own combination on the 8220D Combination Cable Lock. Store your combination at www.masterlockvault.com. 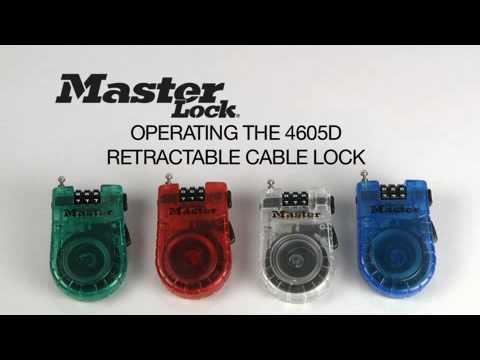 Learn to operate and set-your-own combination on the 4603D Retractable Cable Lock. Store your combination at www.masterlockvault.com. Learn to operate and set-your-own combination on the 4605D Retractable Cable Lock. Store your combination at www.masterlockvault.com.